Seattle Sounders and Colorado Rapids will play their twelfth game of the MLS season at CenturyLink Field on Thursday, 28th May. The teams last played in April this year and the Seattle Sounders won the game 1 – 3. 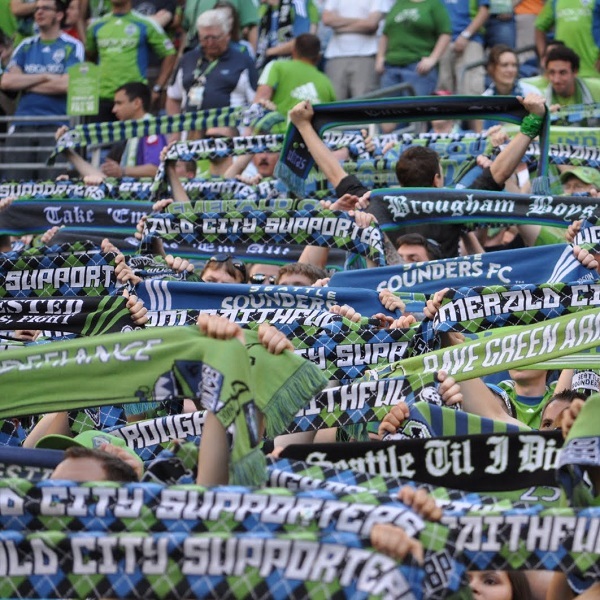 Prior to that they played in October 2014 and the Seattle Sounders won the game 1 – 4. At present the Seattle Sounders is second in the league with 20 points having won 6 games, drawn 2 and lost 3. They are one point below FC Dallas. Colorado Rapids is bottom of the league with 13 points having won 2 games, drawn 7 and lost 2. They are tied for points with the Portland Timbers. A 1 – 0 win for the Seattle Sounders is the most likely outcome with William Hill and Bet365 offering odds of 11/2 and 5/1 respectively.